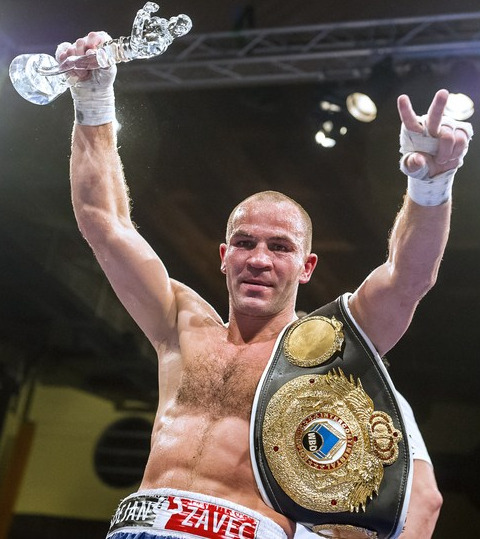 WBO I/C welter champ and former IBF king Jan Zaveck have suffered a shoulder and elbow injury in training and his fight August 25 in Berlin against Sherzodbek Alimanjov is cancelled. Zaveck vs Alimanjov was on the undercard to Robert Stieglitz against Arthur Abraham at the O2 Arena on a SES and Sauerland co-promotion. Zaveck must now undergo surgery. No word on when he is expected back.